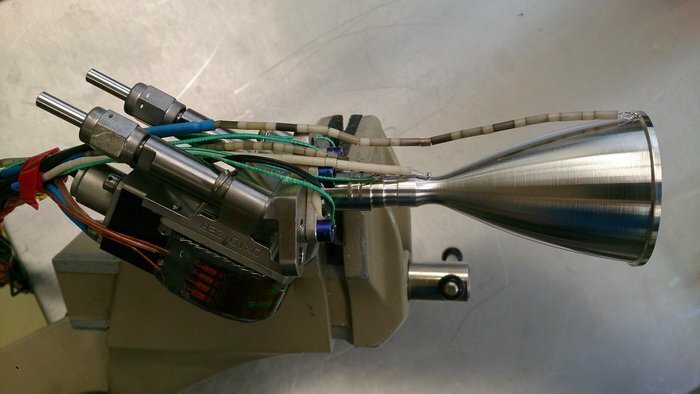 The combustion chamber and nozzle for the 10 N hydrazine thruster were printed in platinum–rhodium alloy using a laser beam applied to a metal powder bed. 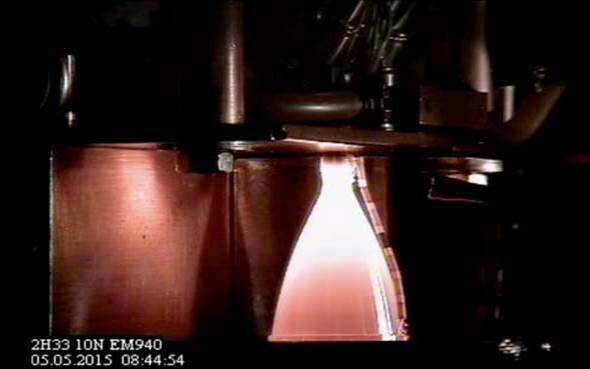 A hot firing campaign followed, reaching a maximum throat temperature of 1253°C. 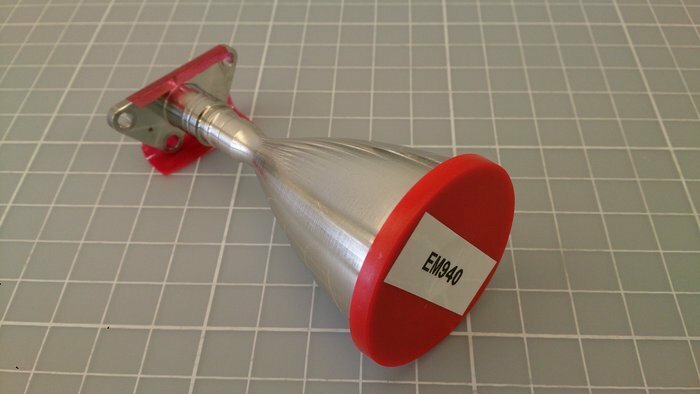 The prototype thruster was produced and tested at the Airbus Defence & Space facility in Lampoldshausen, Germany, through an ESA project called Additive Manufacturing Technologies for Advanced Satellite Thrust Chamber, AMTAC.